This week is going from bad to worse for Indian startups. After Snapdeal announcing that it was firing 600 people, and Flipkart saying that it had no use for 70% of the office space it had contracted in 2015, and reports of mass layoffs at YepMe, homestay marketplace Stayzilla has said that it’s shutting down. “I would like to announce today that we would be bringing to a halt the operations of Stayzilla in its current form, and looking to reboot it with a different business model. This has been one of the toughest decisions that I have taken so far but it is the right thing to do,” Stayzilla founder Yogendra Vasupal told Tech In Asia. Vasupal says that several factors, including discounting by bigger competitors, led to the decision. “(it) was further exacerbated by the discounting based growth rampant in the travel industry since 2015. Forced to match prices, we could not even recoup what we put in, necessitating very large capital requirement simply to sustain growth,” he wrote in a blogpost. He also directed the blame inwards. “I can honestly state that somewhere I lost my path. I started treasuring GMV, room-nights and other ‘vanity’ metrics instead of the fundamentals of cash flow and working capital,” he said, echoing sentiments that Snapdeal had expressed just a day earlier. 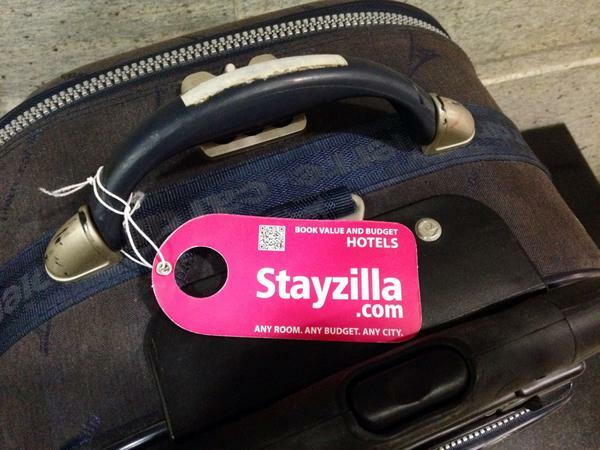 Stayzilla hasn’t updated its Facebook page in a week, and its Twitter account is no longer public. All listed properties on its site appear to be sold out. Stayzilla was a serious player in India’s accommodation market – founded in 2005, it had raised over Rs. 220 crore from investors such as Matrix Partners and Nexus Venture Partners, and had last raised its Series C round in May 2016. However it had seen increased competition from players such as Oyo and Zo Rooms over the last few years, and Airbnb’s India entry hadn’t helped. The company reportedly had been in the market to raise funds for the last few months. Stayzilla had once been one of India’s rare bootstrapped startups, and had operated for several years before it had first raised funding in 2013. In its heyday, it had 800,000 rooms across 35,000 properties across India. It had launched its homestay segment in 2015, hoping to latch on to the alternative travel market. But its shutdown indicates that it’s not just India’s e-tailing startup that are ailing – startups in other sectors are hurting too. The funding squeeze that India has seen over the last few months is now affecting startups across the board. 2017 hasn’t been kind to the ecosystem so far, and if these signs are any indication, it could snowball into something much worse.